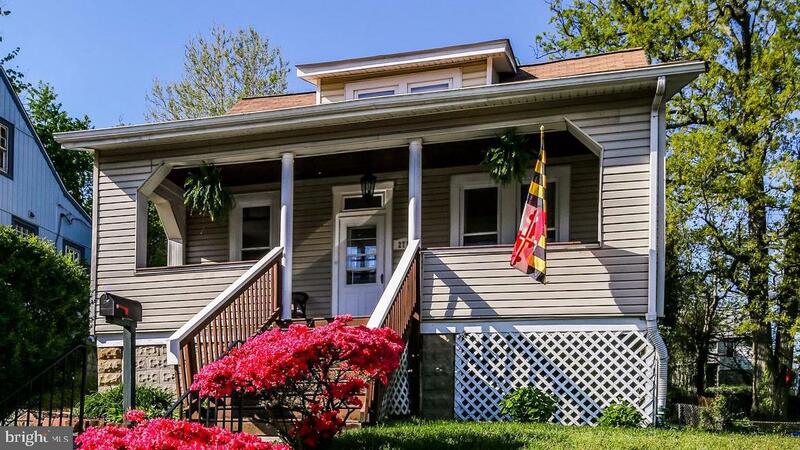 Great price for this charming 3BR home conveniently located on the tree-lined of Lauraville! Relax on the Front Porch on Spring Afternoons & spend time on the Large Deck in the Summer & Fall. Perfect for Grilling & Entertaining! Lots to love: Extended Driveway, Open Floor Plan, Claw Foot Bathtub and a Tall, partially finished basement to make your own! Close to Zekes Coffee, Hamilton Main Street, Restaurants & Shopping. Come take a look!